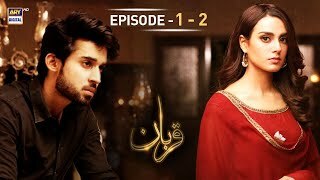 Qurban is a latest Pakistani TV drama aired on ARY Digital TV. The cast of the drama includes Bilal Abbas And Iqra Aziz. Bilal, Iqra Pair, and others.